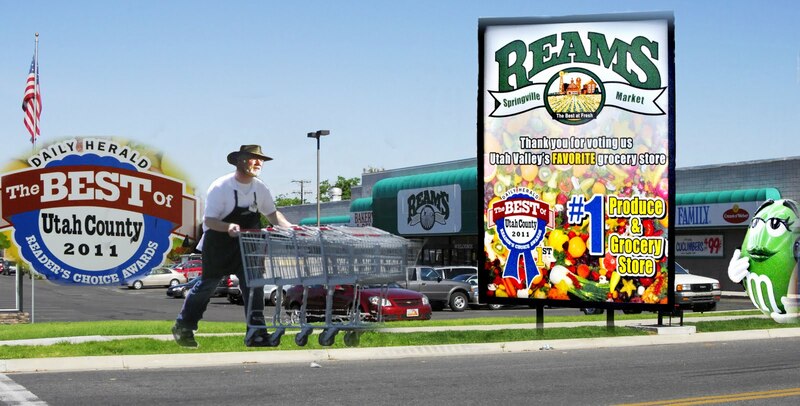 To be in shape and hopefully accomplish my aggressive schedule for 2011 I’ve walked and jogged 100 miles a month working at REAMS for the last 2 years. Now will come the acid test to see whether it’s made me stronger, or worn out my titanium (“motorcycle”) knee and reconstructed (“football”) ankle! 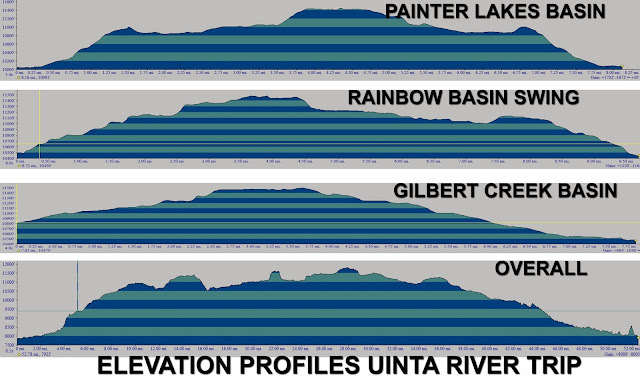 Keep REAMS alive and show them our gratitude for them giving me a 3 month leave of absence to finish my High Uintas Project. 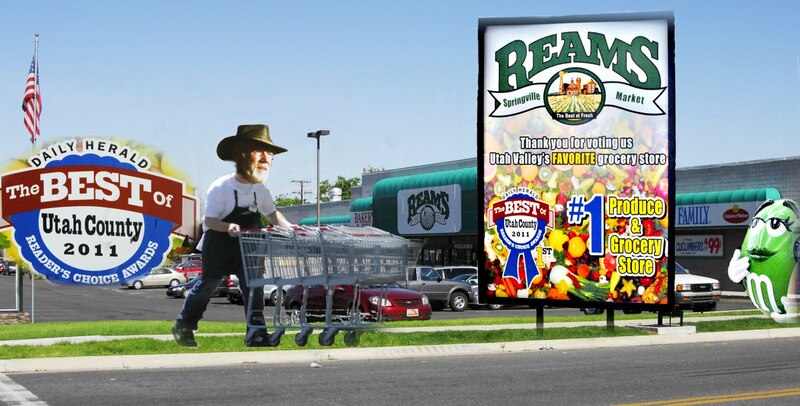 You’ll love shopping at the BEST! 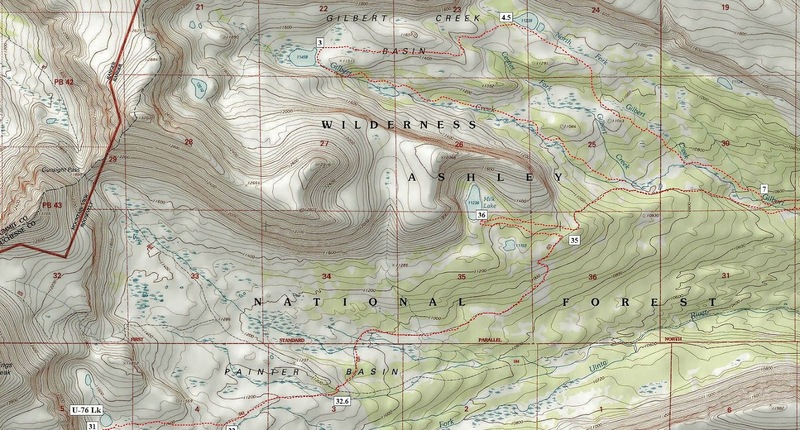 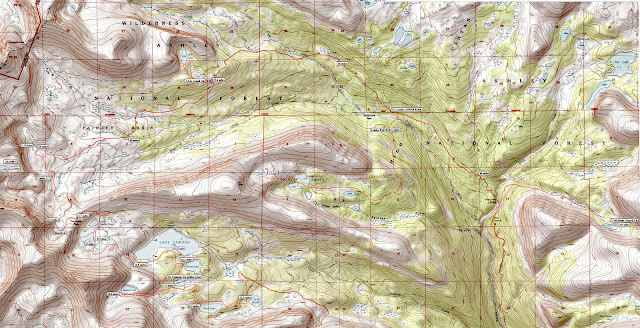 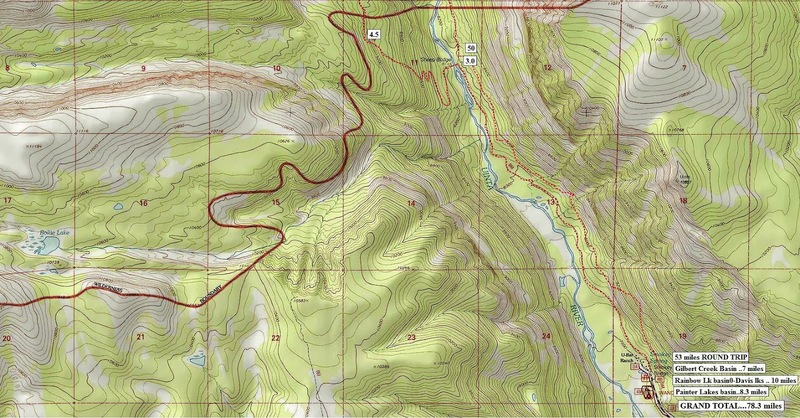 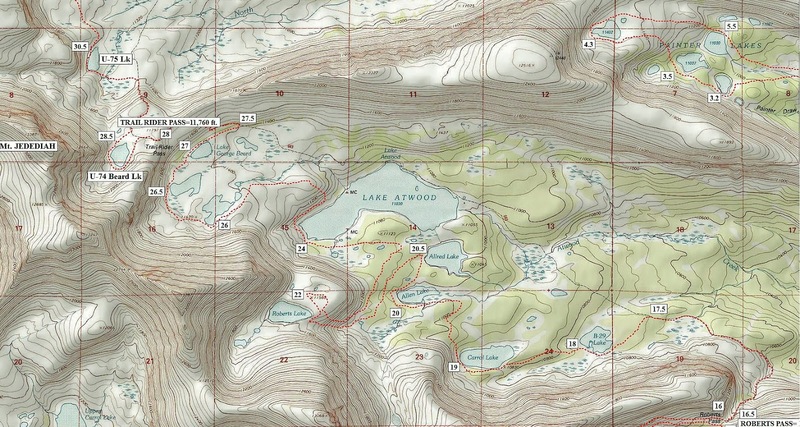 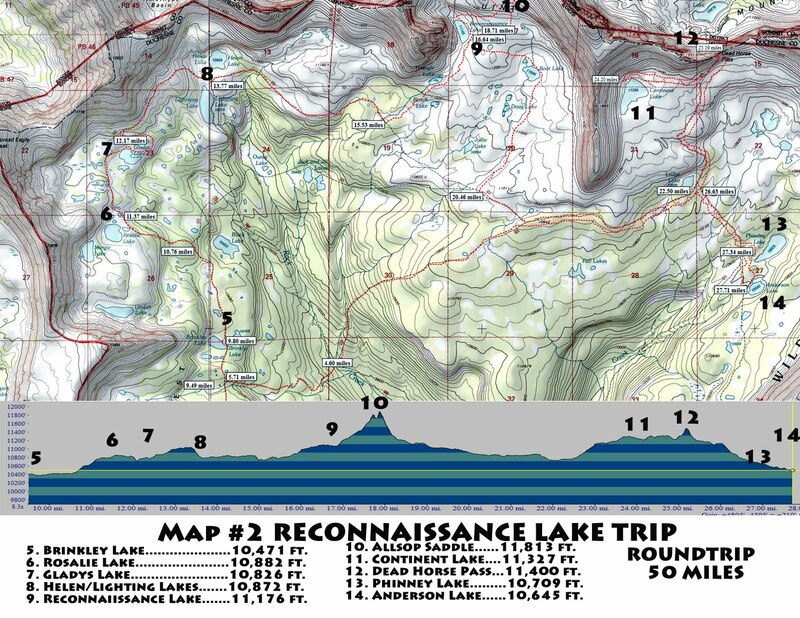 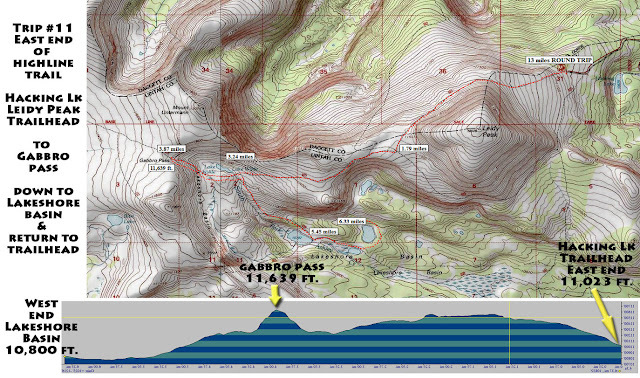 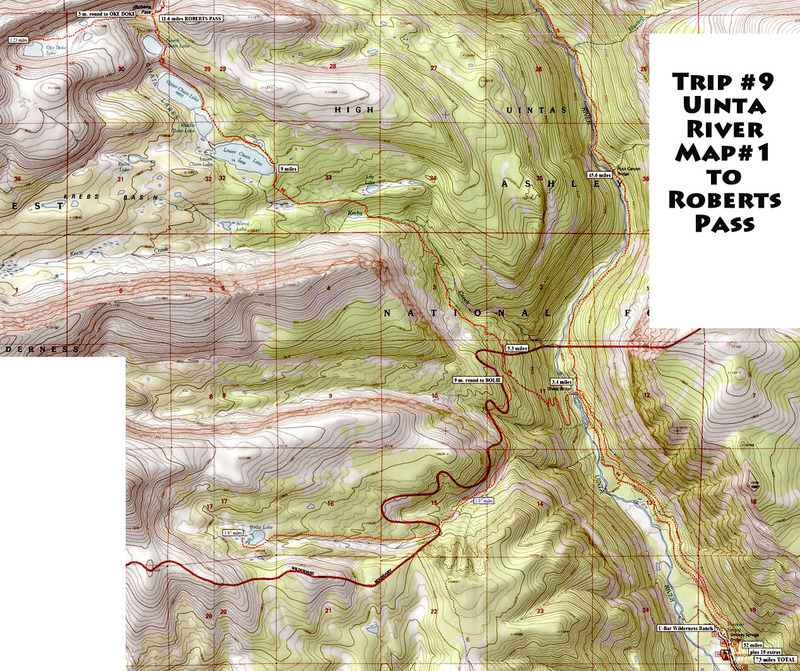 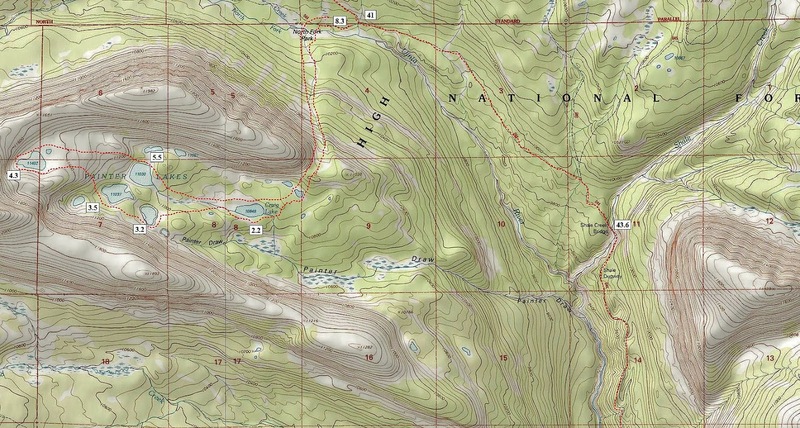 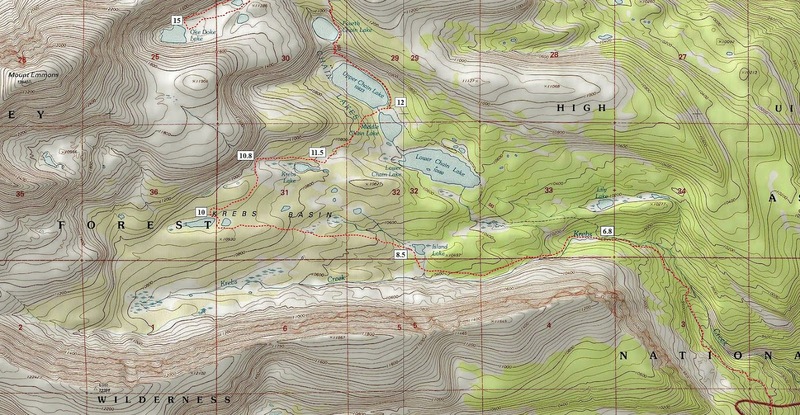 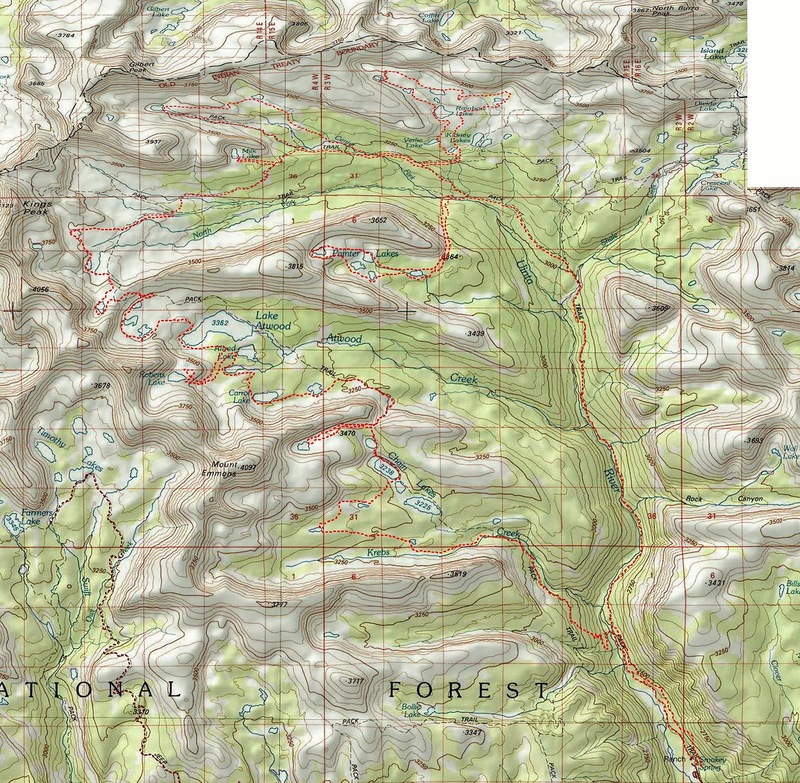 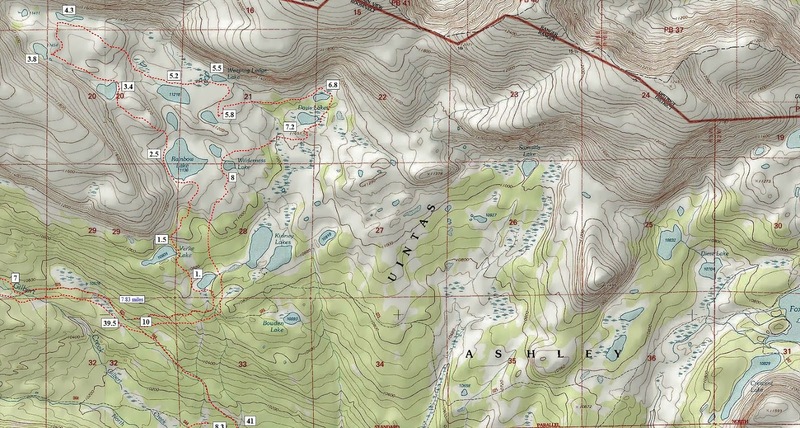 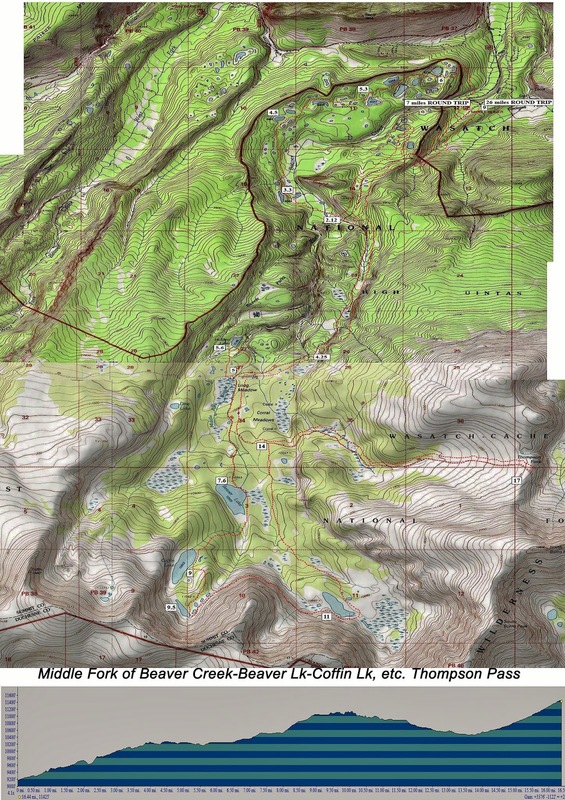 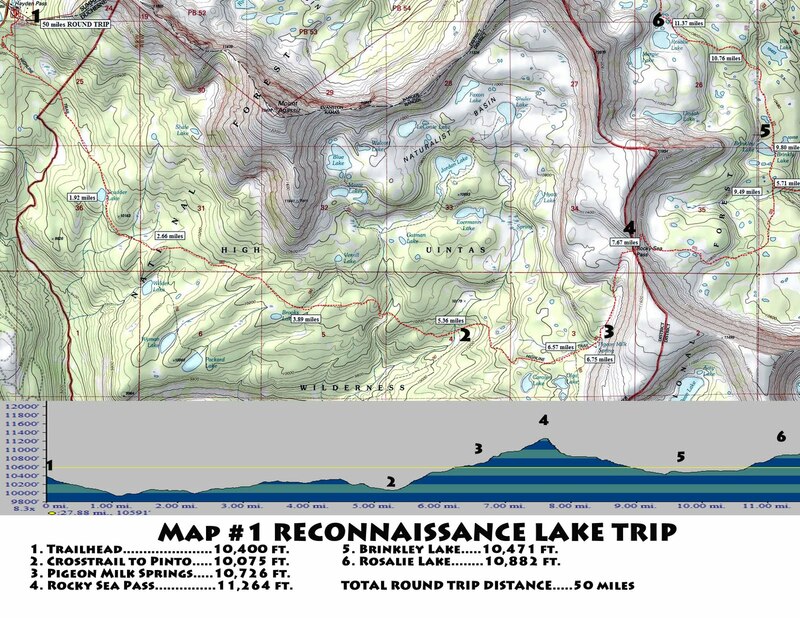 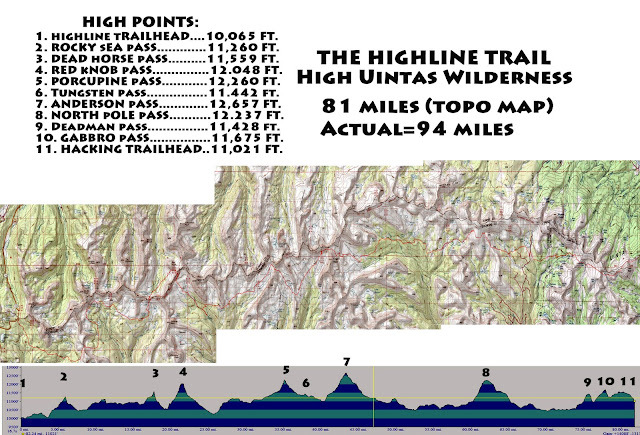 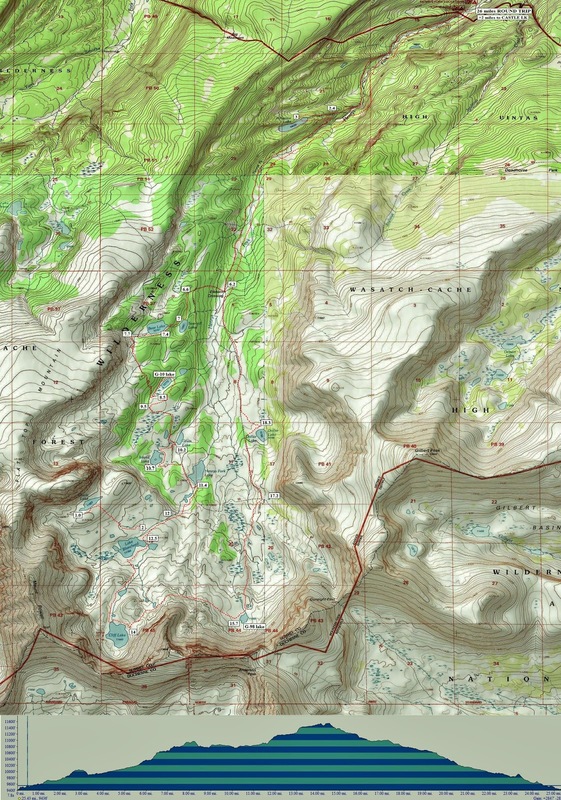 Click on this link for: 2011 BACKPACKING SCHEDULE with topographical route maps and elevation profiles.